Join a park interpreter at the Thoreau house replica, near the main parking lot, for a walk to the house sites of former slaves Zilpa White and Cato Ingraham and the site of Thoreau’s bean field. 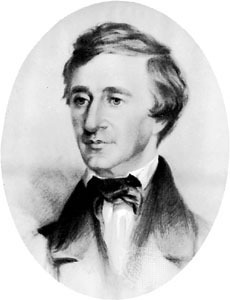 Learn about some of the lesser known residents of Walden Woods, as well as Thoreau’s personal recounting of their stories. Please wear sturdy shoes and dress for the weather. This entry was posted on August 28, 2015 at 10:44 am and is filed under News. You can follow any responses to this entry through the RSS 2.0 feed. Both comments and pings are currently closed.